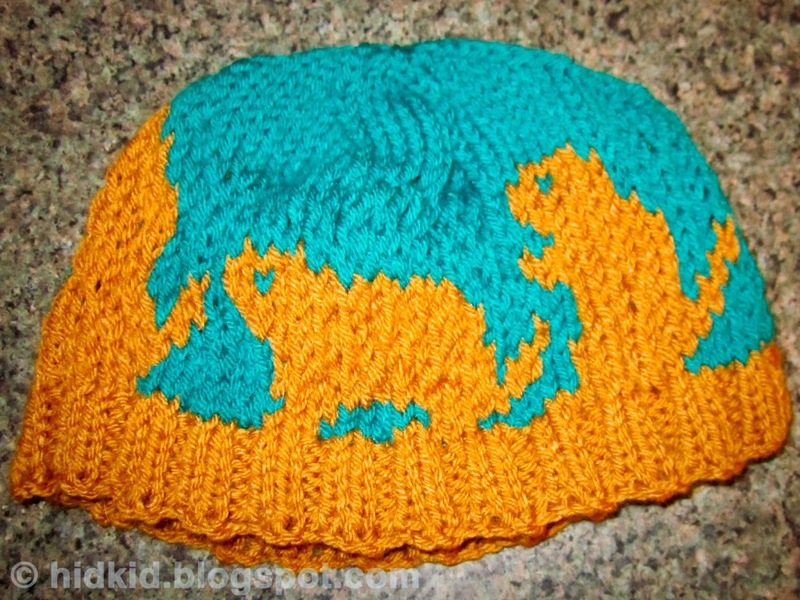 This is the second item in my series of thesis themed hats. I made it for my friend Loren who graduated with her PhD in the Fall. Her thesis investigated evolution in prairie dog colonies and specifically how pathogens such as the plague influence the evolution of black-tailed prairie dogs in Colorado. Pretty cool stuff, Loren! If you want to learn more about Loren's thesis work, you can check out her website here. You can also help her fund her prairie dog studies here. 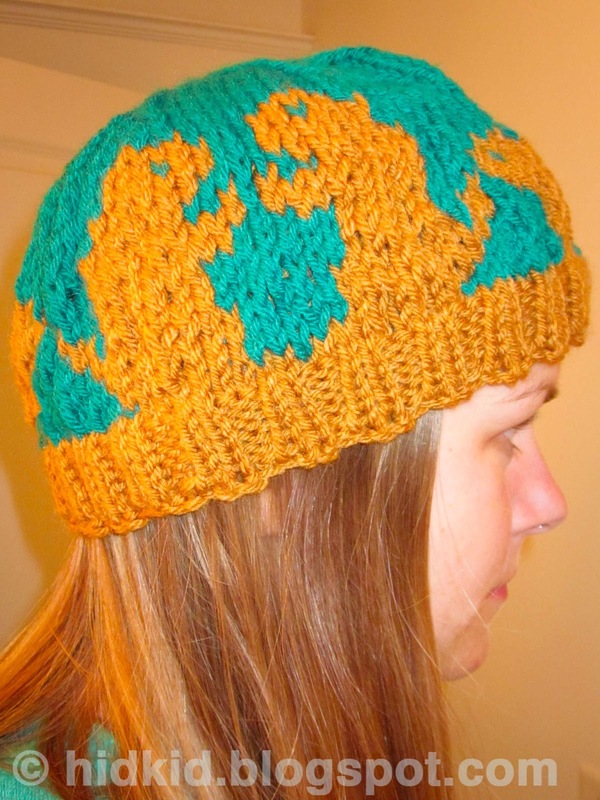 Click here to see the first item in my thesis themed hats, Nic's Clover Hat. 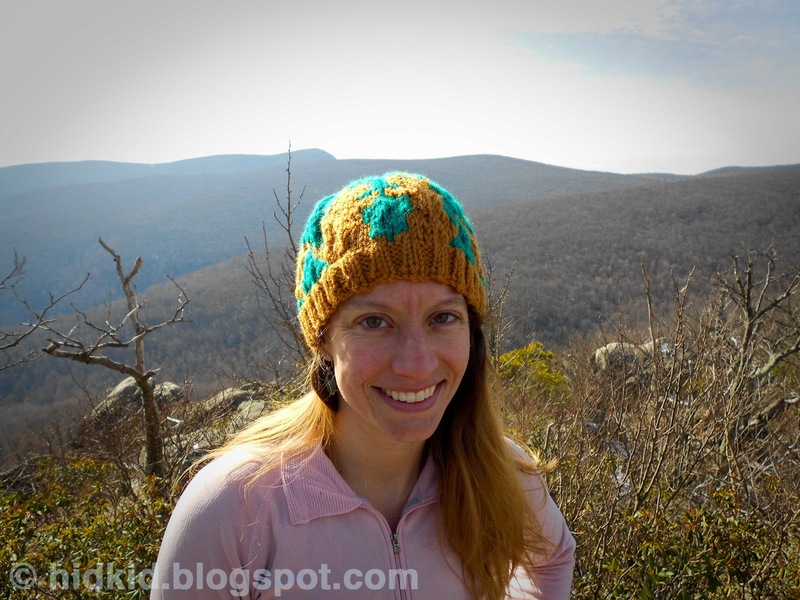 Click here for the pattern for this hat and here for information about the pattern. I made it with Vanna's Choice yarn (golden color) and a teal color in a similar weight that I had in my yarn collection. Other materials needed are a size 5-16" circular needle, and size 5 double pointed needles. 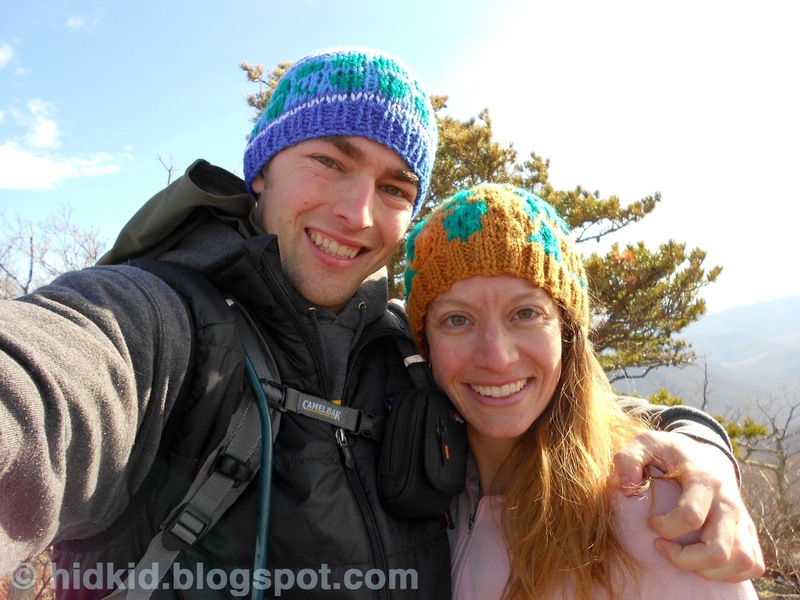 Carrying the yarn behind the hat during the color work makes a thick, warm hat. 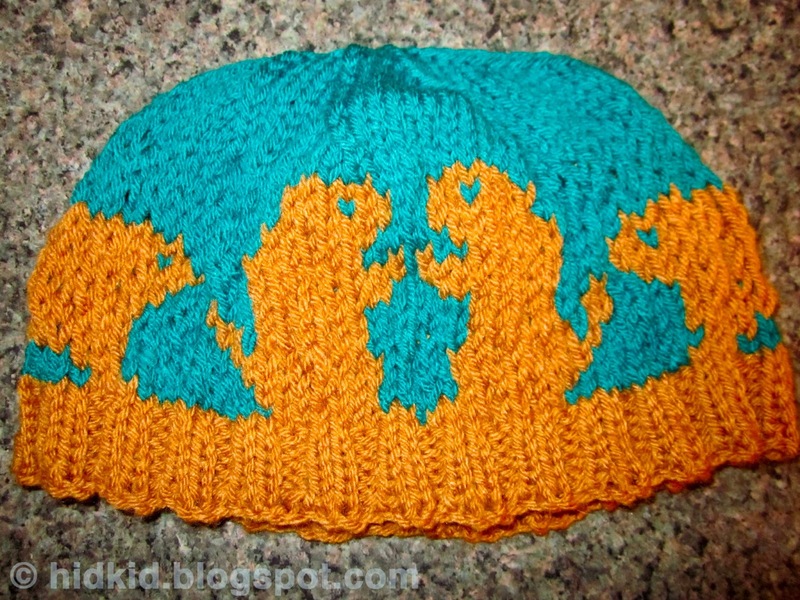 Not to mention, it has super cute prairie dogs playing on the hat. :) Hopefully Loren will like it for years to come. Where can I get one of these hats! They are amazing! I guess you have to earn a PhD to wear it, though! What a great idea! Hi Lee! 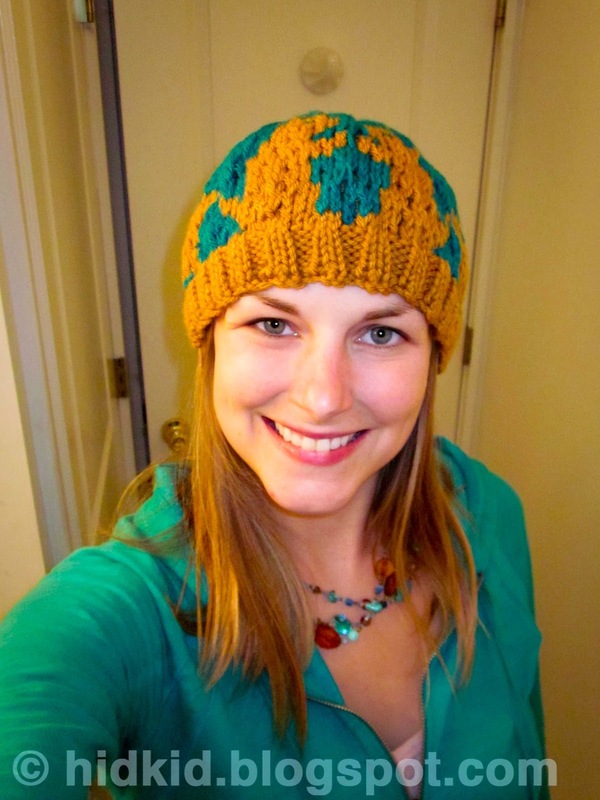 If you can knit or know anyone who can knit, there is a link to the pattern in the post above. No PhD required! I am eventually thinking of opening an etsy store, and could list it there, but I would need to make it first, and as I am a PhD student myself, my time for knitting is limited.